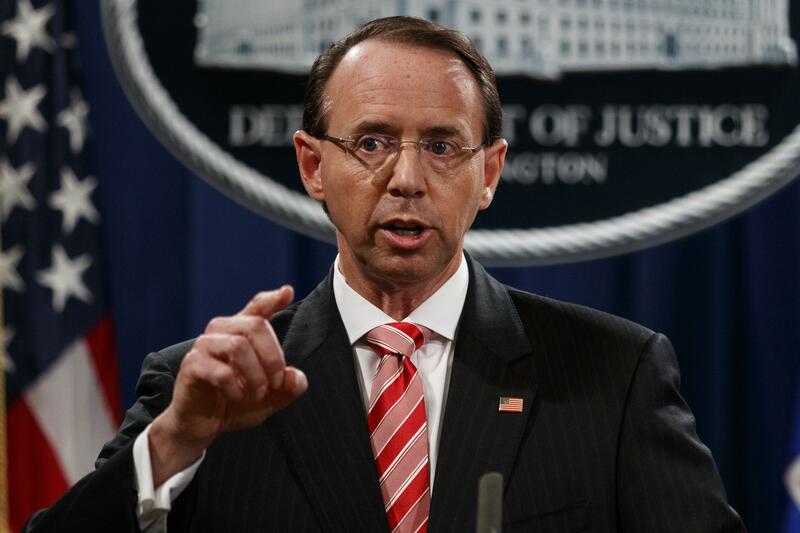 UPDATED: Sat., July 14, 2018, 1:41 p.m.
PHILADELPHIA – The U.S. homeland security secretary said on Saturday there are no signs that Russia is targeting this year’s midterm elections with the same “scale or scope” it targeted the 2016 presidential election. Published: July 14, 2018, 12:03 p.m. Updated: July 14, 2018, 1:41 p.m. Tags: 2016 presidential election, 2018 midterms, Homeland Security, Kirstjen Nielsen, Russia, U.S.